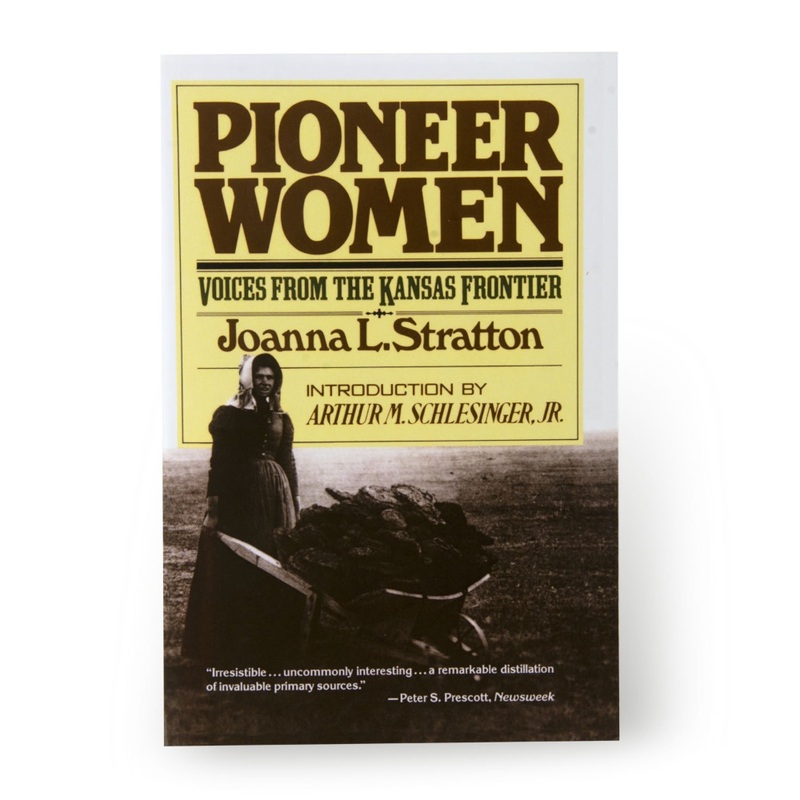 From a rediscovered collection of priceless autobiographical accounts written by hundreds of pioneer women, Joanna Stratton has made a remarkable and widely celebrated book. Never before has there been such a detailed record of women's courage, such a living portrait of the women who civilized the American frontier. Here are their stories: wilderness mothers, schoolmarms, Indian squaws, immigrants, homesteaders, and circuit riders. Their personal recollections of prairie fires, locust plaques, cowboy shootouts, Indian raids, and blizzards on the plains vividly reveal the drama, danger, and excitement of the pioneer experience. There were women of relentless determination, whose tenacity helped them to conquer loneliness and privation. Their work was the work of survival, it demanded as much from them as from their men - and at last that partnership has been recognized. "These voices are haunting" (New York Times Book Review). and they reveal the special heroism and industriousness of pioneer women as never before.